In today’s world, we see and hear hate and intolerance all around us. The news is filled with random, purposeless shootings, political obstructionism and rebellion, demonstrations, and disdain for law and order. We have even seen a sharp rise in division between segments of society and calls for violence against other races and religions. Jesus clearly tells us that we are not even to be angry with or to insult one another. The consequences of judgment will be against those who violate these rules, and they will be most severe. Jesus offers all people a way out: to make peace with each other and quickly. What would it take for this to happen? People need to be reminded who they are under God. Many will rebel and accuse and throw insults at such a suggestion. As Jesus noted, believers will be persecuted and perhaps even put to death, but it is still our God-given commission to go and to teach all nations. This is not negotiable. 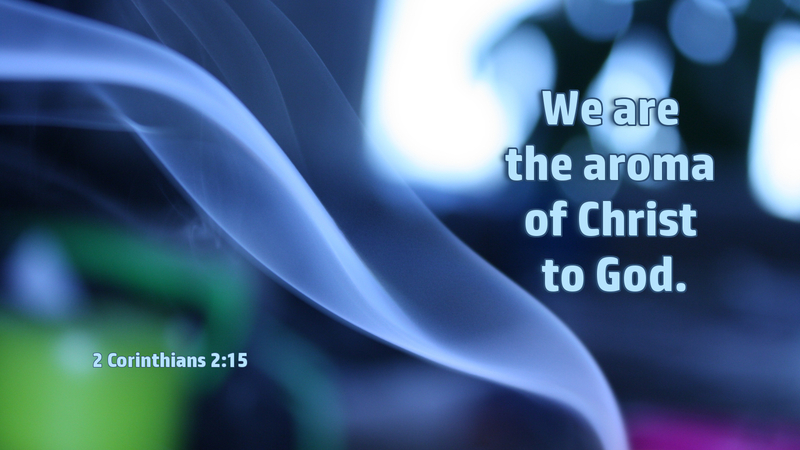 Nor is it arrogance on our part as Christians, but an order given by God. We are not to remain silent. We are to be a light for all to see, working for peace—working for God. Prayer: Lord, may your Holy Spirit give me courage and show me how I can serve you in helping bring peace and love to your people. Amen.